11 ID@Xbox games on Gamersyde ! Quantity is not necessarily synonymous with quality and you will discover that in the following 11 videos from 11 independent games coming from the ID@Xbox program. 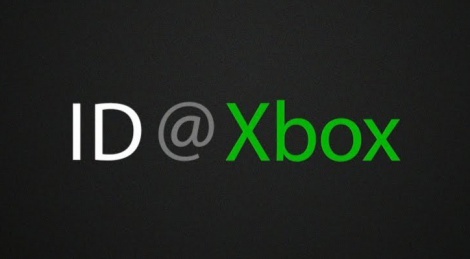 Thanks to our friends Xbox network that continue to give us so many great games!